Own a classic carand need a new cover? Then don't hesitate to contact Autoplachty Nekvasil in the Czech Republic. 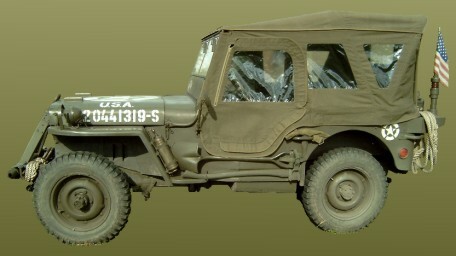 Our company specializes in the production and delivery of car covers for historical vehicles. We are engaged in professional production, having started operating a specialized workshop for custom tarpaulin production in 2004. 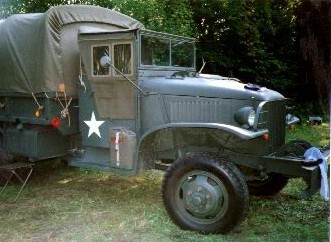 We supply tarpaulins, seats and other cloth accessories for World War II era military vehicles. We are also constantly expanding our range of authentic replicas of spare parts and accessories for vehicles in the Jeep family. You can visit us in Znojmo on Jungmannova 25 or at various trade fairs focused on military technology.